Hollis Johnson/Business InsiderApplebee’s has a new strategy to win over millennials. Applebee’s struggles to win over millennials have been well-documented, with the chain closing 99 locations in 2017. Now, the chain has managed a turnaround by not trying to be “trendy,” but instead giving millennials – and other customers – what they want: a pretty good meal at a pretty good price, with some very cheap drinks. Applebee’s has endured a brutal bloodletting at the hands of millennial customers in recent years. Now, according to the chain’s president, the chain is turning around business by treating younger customers like any other Americans – not quinoa-obsessed, trendy caricatures. 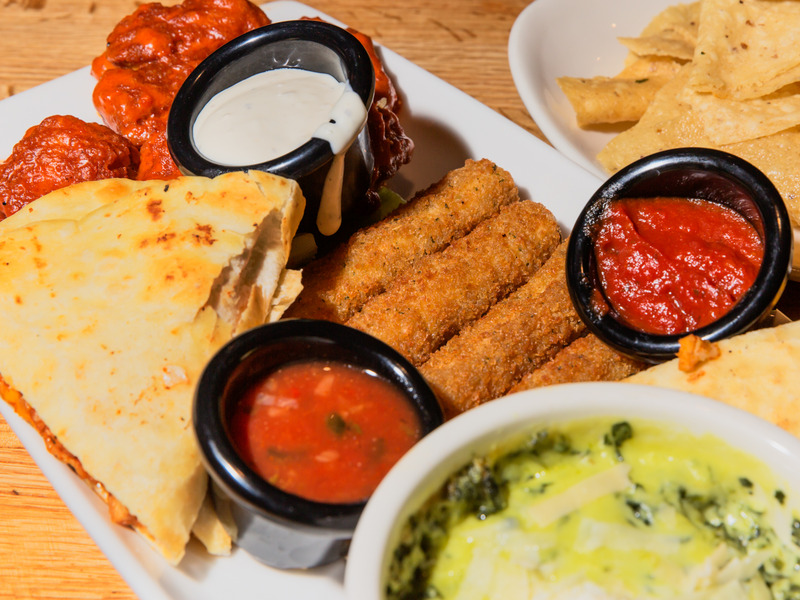 On Wednesday, Applebee’s reported comparable sales increased 5.7% in the most recent quarter, marking the third quarter of growth for the chain. “Slowly but surely, America is rediscovering its love for Applebee’s,” Cywinski added. Applebee’s has struggled to grow sales in recent years. The chain attempted to reverse the slump by making changes such as installing wood-fire grills in all 2,000-plus locations in 2016, intended to attracted higher-income and millennial customers. The strategy failed, with Applebee’s closing 99 locations in 2017. Now, the chain is trying a new tact with $US1 drinks and a renewed emphasis on value. 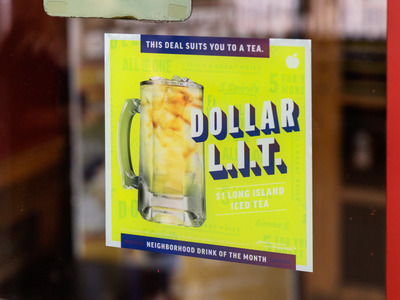 Hollis Johnson/Business InsiderThe Dollar Long Island Iced Tea was a recent drink deal that drove traffic at Applebee’s. Cywinski was appointed Applebee’s president in March 2017 and tasked with turning the chain around. Having previously served as Applebee’s chief marketing officer from 2001 to 2006, he rejoined the company with the goal of taking Applebee’s back to its roots. While Cywinski said in an earnings call last year that Applebee’s focused too much on winning over a younger crowd, he is also quick to note that the chain’s customers are pretty evenly split between Baby Boomers, Gen X-ers, and millennials. Applebee’s customers are seeking affordable and approachable food, “a pretty good meal at a pretty good price,” Cywinski says. And, these customers include millennials. Applebee’s has driven traffic with deals like all-you-can-eat riblets. The Dollarita and other $US1 to $US3 cocktails have proved to be a hit, with the chain debuting a new drinks deal every month. On Wednesday, Applebee’s announced it would be serving Strawberry Dollaritas for $US1 throughout the month of August.